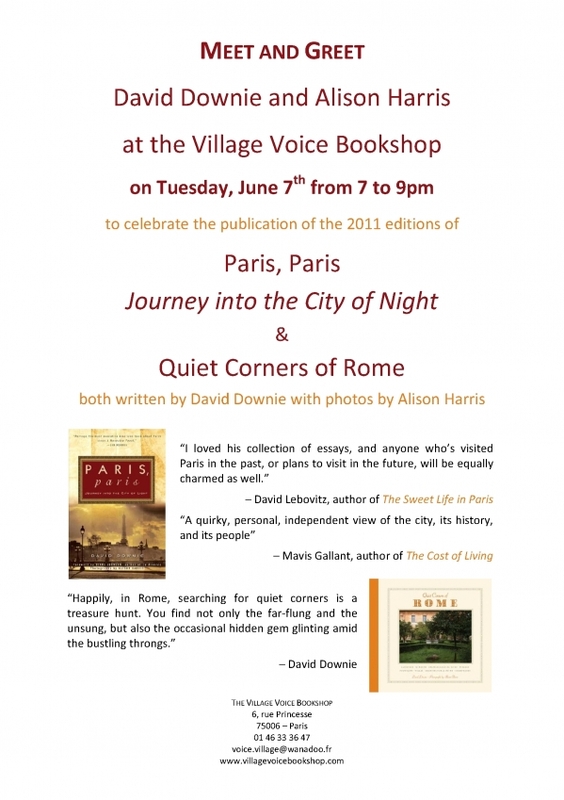 Save the date: a meet & greet at The Village Voice Bookshop in Paris, on Tuesday June 7th, from 7 pm to 9 pm. Here's the official invitation. The event is on the website. For more information concerning our readings, keep an eye on our website.